More than two years passed since the heated days of June 2013. Yet, the social and political critique produced during the Gezi Resistance are ever so valid and actual. 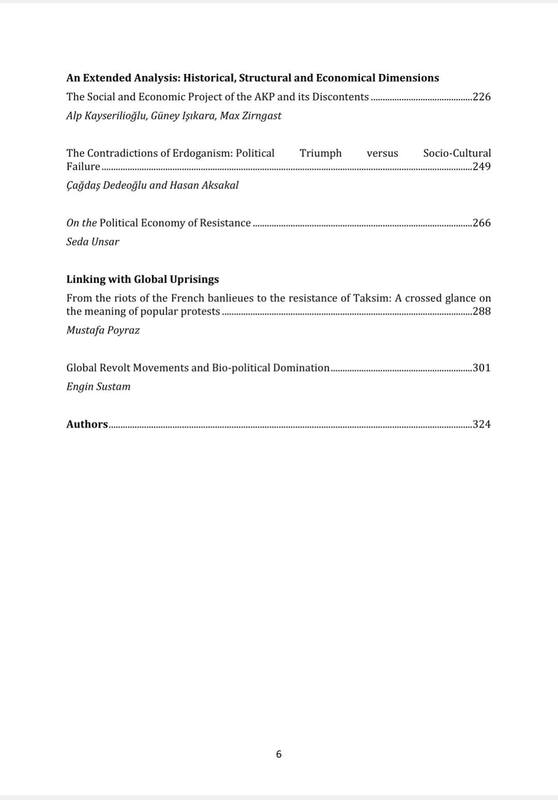 This volume seeks to discuss the resistance from a diverse array of theoretical and political perspectives, by scholars from a variety of disciplines and methodologies. 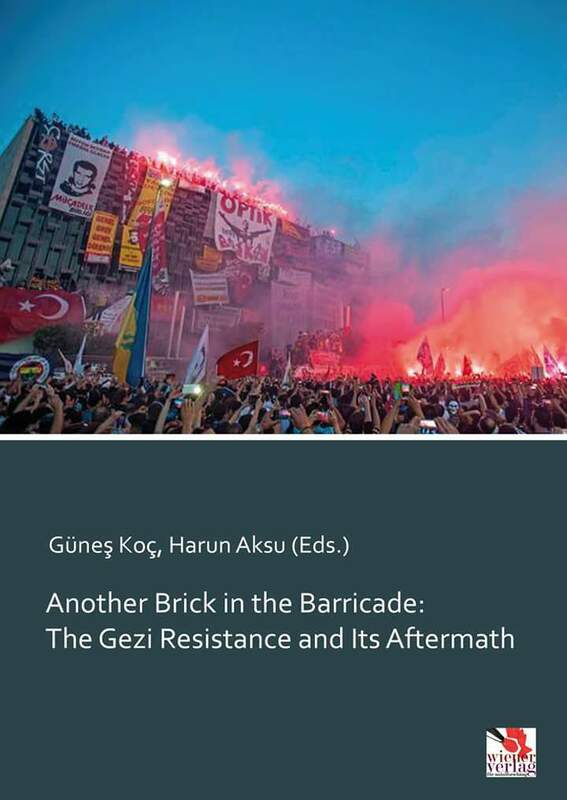 In Another Brick in the Barricade: The Gezi Resistance and Its Aftermath, the theoretical and political challenges of Gezi are discussed both in their local particularities and their commonalities with the global wave of uprisings and protest movements. 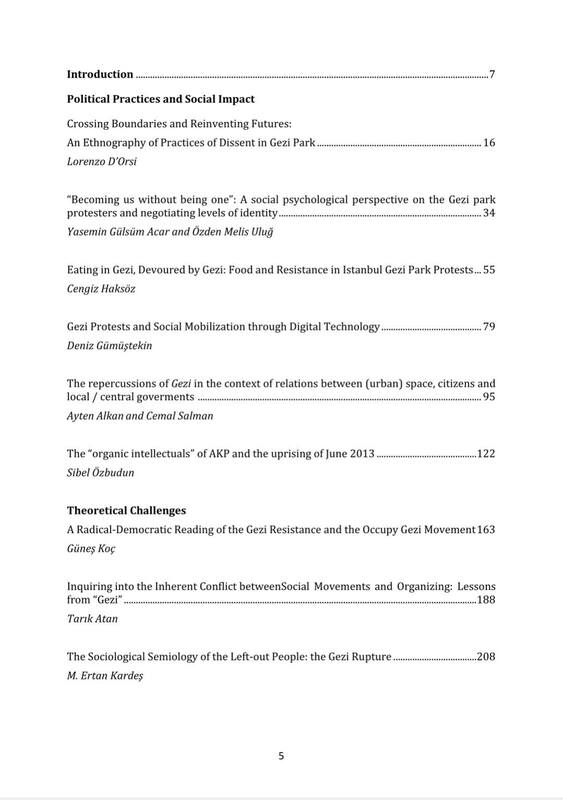 Theses on Gezi as a state of exception within the movements in Turkey and in a global scale are juxtaposed with those that consider Gezi in strong connection with other uprisings around the globe and the intensifying protest movements against the political power in Turkey. Authors discuss the sociological, political, economic and historical factors that led to the resistance; and try to extend the discussion from Gezi in particular to the establishment of a wider perspective and deeper analysis of the social struggles of the 21st century in general.